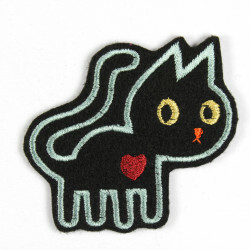 This beautiful pink mouth iron-on patch embroidered is easy to iron on and with the pink lips applique you can show your love for these badges! 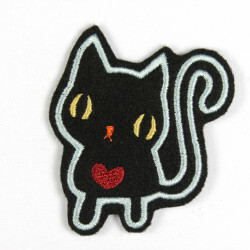 Create easy like a child´s play with these cool pink kiss mouth patches unique jeans and designer pieces, with the cool patch red mouth smal! 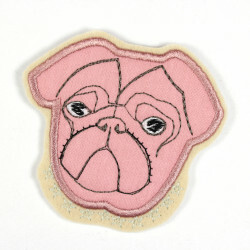 Part of the nice packaging of this Wertstueck Flickli iron on patch pink mouth is a simple iron manual easy to follow. 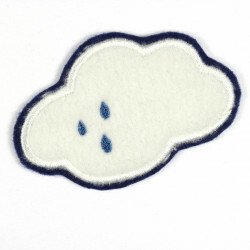 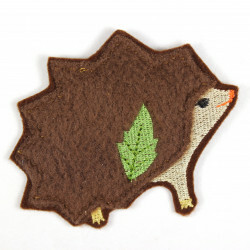 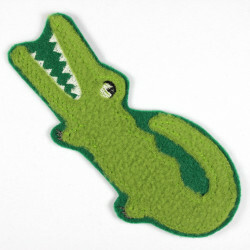 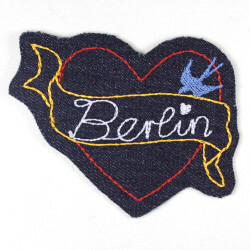 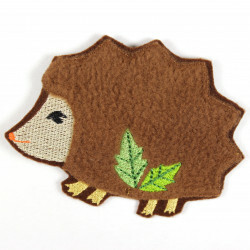 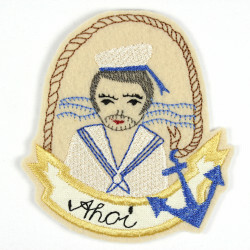 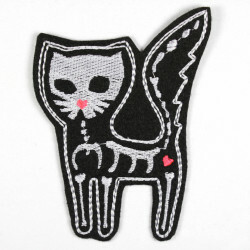 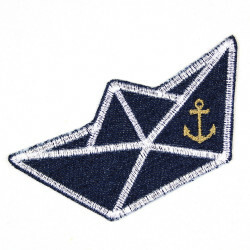 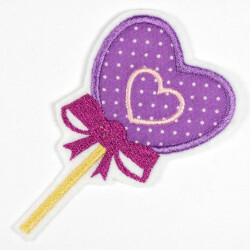 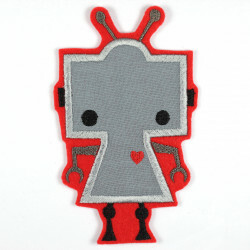 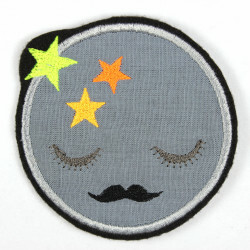 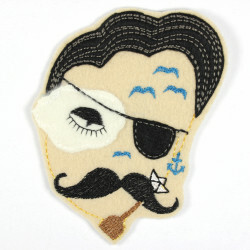 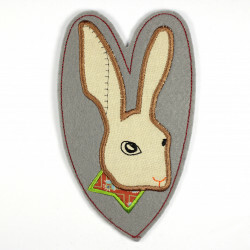 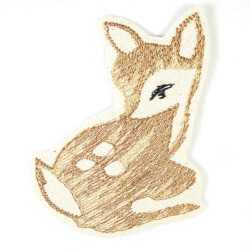 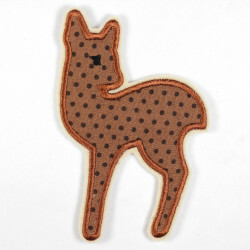 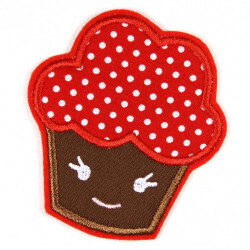 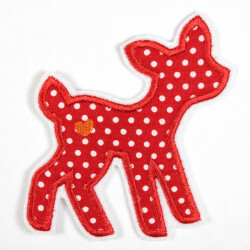 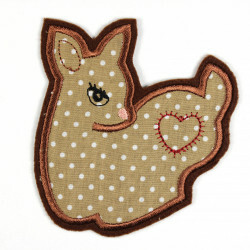 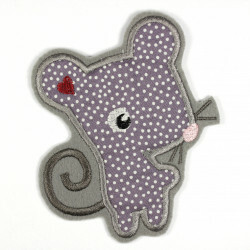 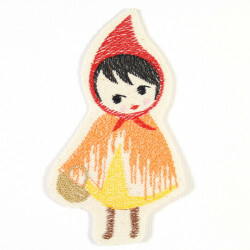 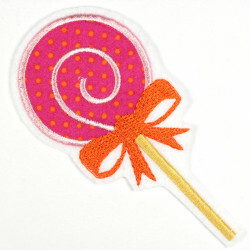 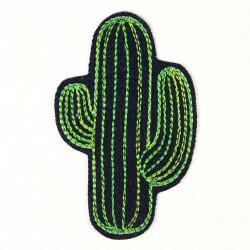 The pink lips applique is perfect suitable as an patch on a jacket f.e. 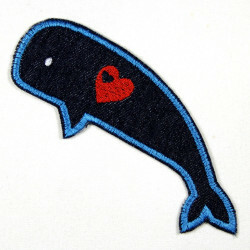 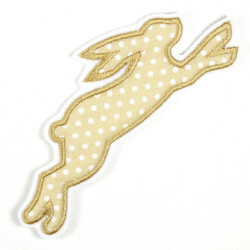 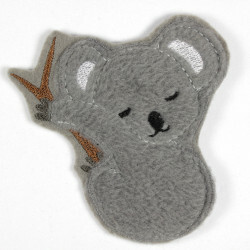 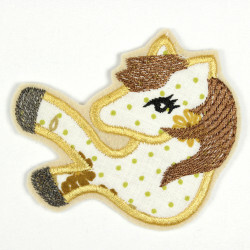 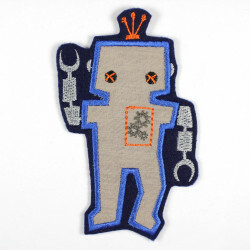 Because of the used yarn is this patches a really shining applique for girls who loves pink and light blue jeans! 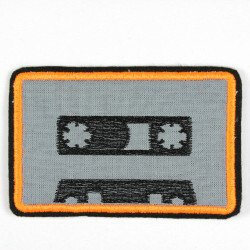 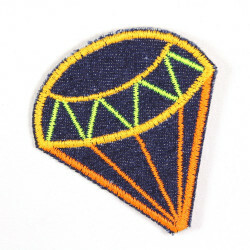 Because of the strong denim quality the kiss mouth patches is usable as pants patches and knee patches.